Organize your small paper items and other belongings you want to keep quickly accessible with this SW-MOTECH Trax Gear+ Lid Net for the ADVENTURE Side case Series. 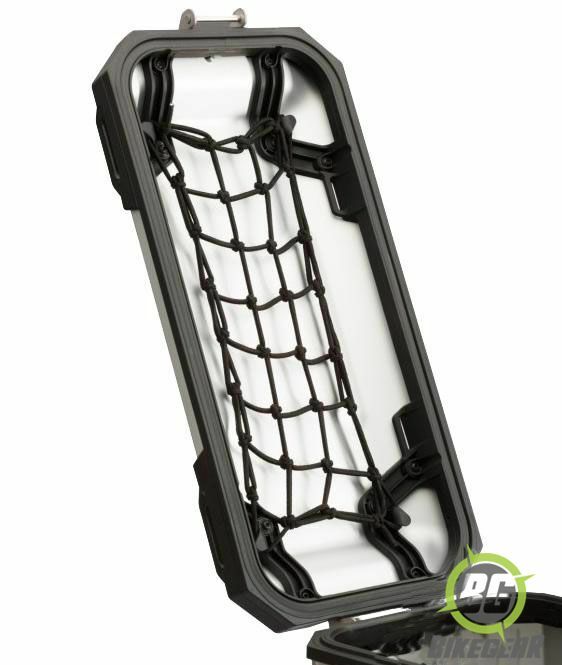 The flexible and stretchy rope mounts easily to anchor points within the recessed top of your luggage case. The super convenient lid net is a great way to keep a light jacket, shoes or documents at the ready for when you need them. 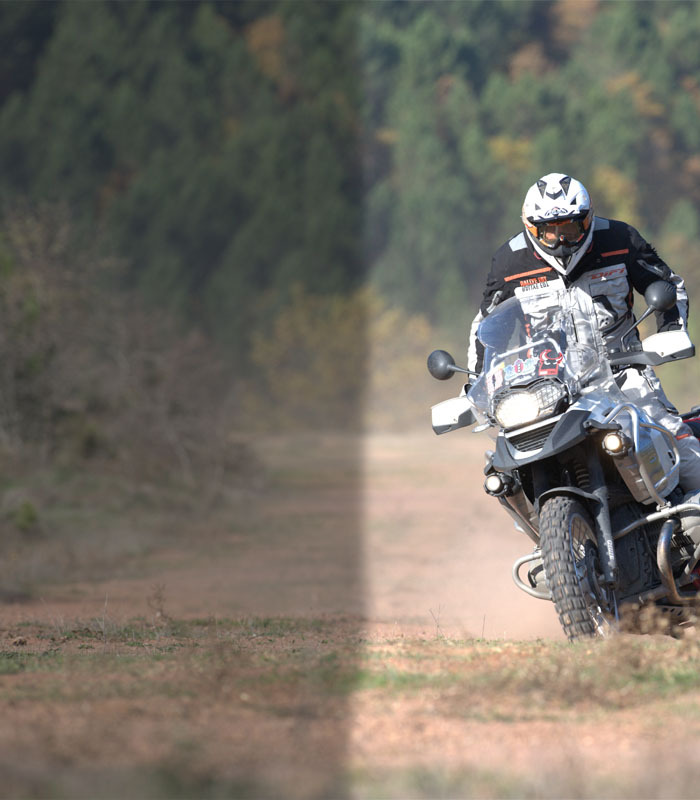 Lid net for Trax ADVENTURE motorcycle touring cases. Easily mounts to anchor points inside recessed lid. Material: Highly flexible elastic mesh. Dimensions lid net for 37-liter side case 120 mm x 275 mm.